Get to know more about these belts so you can keep those vehicles in good shape. There are plenty of v-belts (or drive belts) in a vehicle. The inside of the belt is covered in a row of v-shaped teeth, hence the name. Alternators, radiator fans, water pumps, power steering pumps, air conditioning compressors, and other components use v-belts to operate. These belts run on a pulley system that runs through one or two accessories. If a v-belt is broken, it may still be in good enough shape to make it home, or to the local repair shop. Best case scenario, it’ll be a functioning vehicle without air conditioning and/or power steering.  And if the vehicle has a water pump that runs off of the v-belt, overheating can occur. 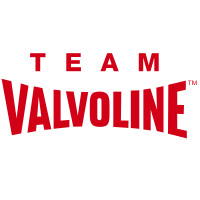 In other words, a broken v-belt can cause significant issues with the vehicle. 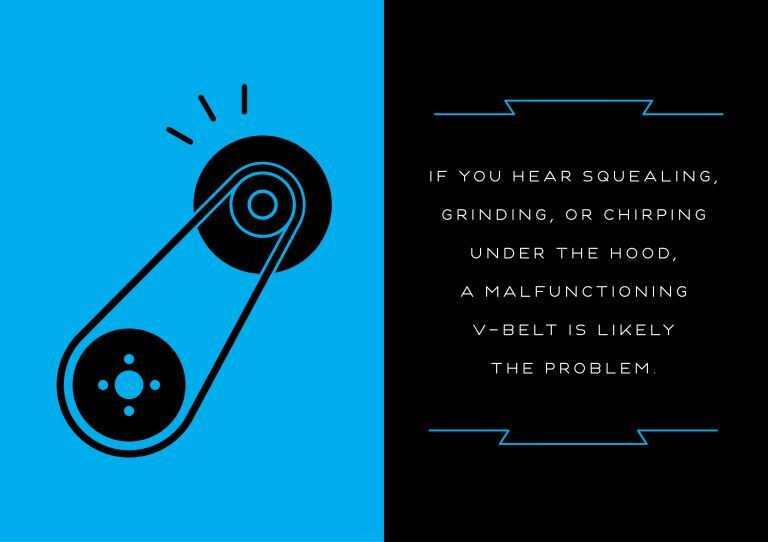 If you hear squealing, grinding, or chirping noises coming from under the hood, a malfunctioning v-belt is likely the issue. 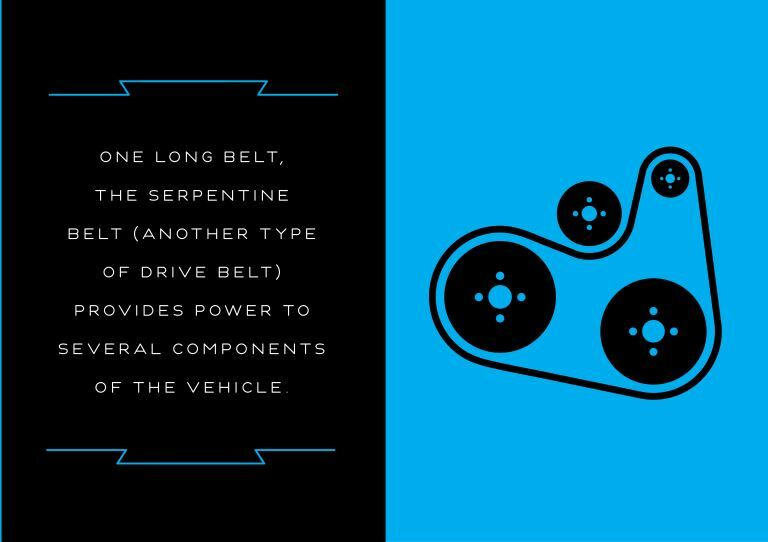 If you’re driving a newer model—think 1990 or later—serpentine belts come standard. As one long, single belt, the serpentine belt (another type of drive belt) provides power to several components of the vehicle like the power steering pump, air injection pump, air conditioning compressor, cooling fan, and others. A broken serpentine belt will cause all of these components to stop working, and it will also cause the engine to overheat and potentially damage the engine. Listen for a squealing noise to know if it’s time to replace the belt. Timing belts are an integral part of the engine. Each belt, made of notched rubber, connects the crankshaft and the camshaft to keep them running in sync. This process happens behind the engine’s timing cover. Some vehicle manufacturers use a metal timing chain rather than a timing belt. A broken timing belt can cause all kinds of problems—and a very expensive engine repair if ignored. 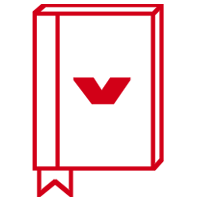 For warning signs, listen for a ticking noise coming from the engine or look for leaking oil in front of the motor.